Who doesn’t remember ‘The Emperors New Groove’? Apparently a lot of people don’t since it wasn’t that popular when it came out. Which is pretty surprising to me seeing it might be one of the best Disney movies ever. I mean it clearly feels like an injustice. 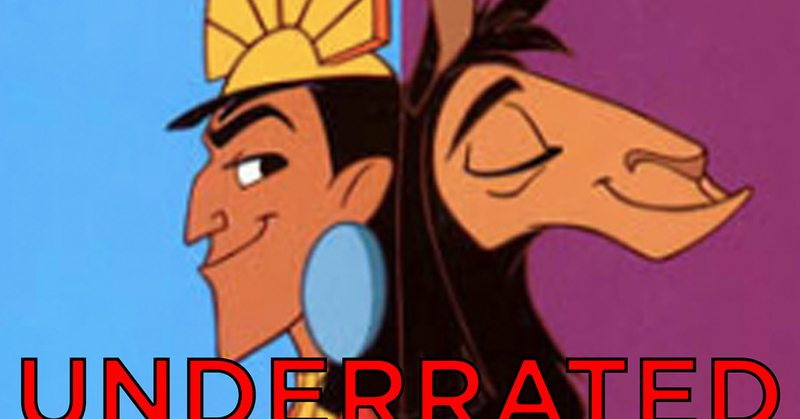 As why is the amazing movie ‘The Emperors New Groove’ so damn underrated!? I mean come on! Why do so many people prefer a story about a bland princess over this movie? Yes I called Cinderella a bland characters. The Emperors New Groove has this amazing Lama which is very sad with you people right now! And who can forget about the most amazing villain duo in the history of Disney movies. It doesn’t end there though. 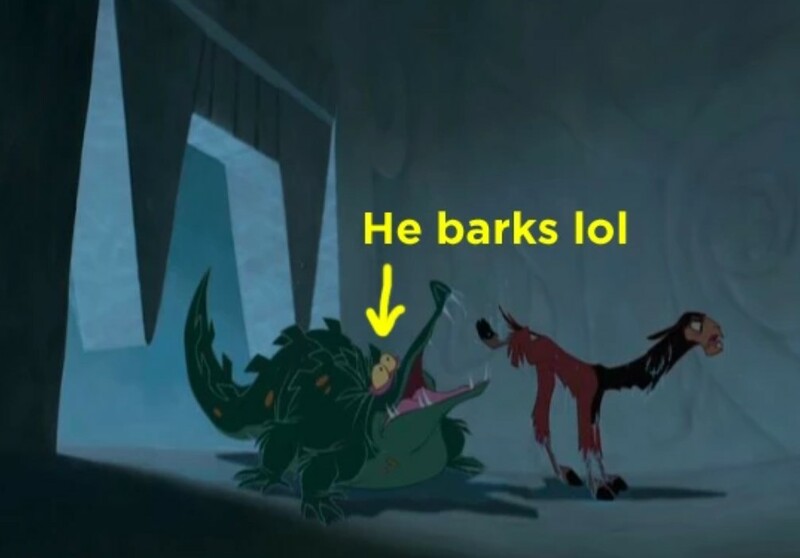 Did you think we forgot about the crocodile that barks!? And it is one of the funniest movies ever. Let me explain to you why that is. 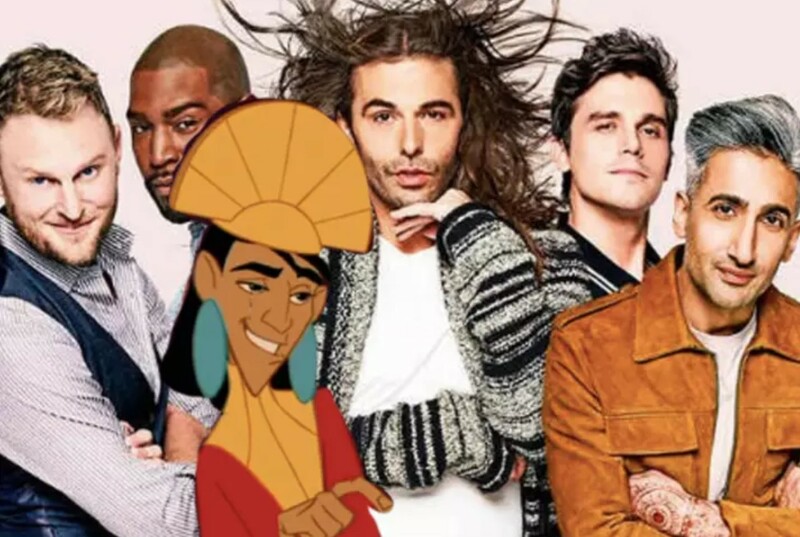 I mean Kuzco is literally a reality star. If he was somehow real, he would totally be the sixth member of fab five or ‘Fab Six’. 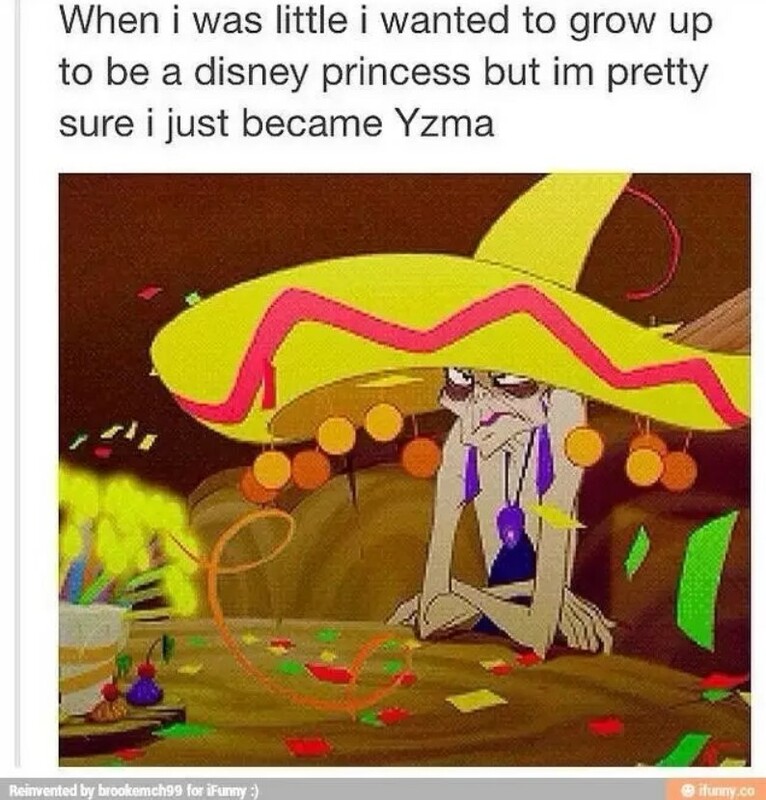 His sassy personality is makes him so great and then there is the fact that he hates fake sh*t.
Then there is Yzma who we can probably all relate to at times. And that’s not mentioning the fact that not many people utilize her gorgeous costume for Halloween. 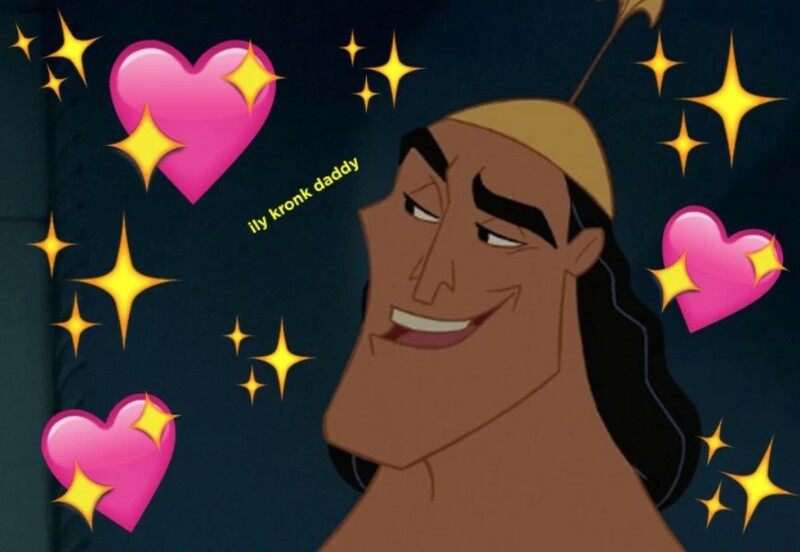 No, We didn’t forget about Kronk either. But what can you even say about him that hasn’t been said before? Sure he might not be the smartest person ever but he sure is adorable. Just admit it, you know you love him. I mean the story isn’t a bland tale a bout love. Rather than that, it is a mystical tale about being a good person and it is hilarious. How can you not love this movie!? However the movie is streaming on Hulu so you don’t have any excuse not to watch it anymore. What about you? Are you as obsessed with this movie as we are? Or did you think it was just alright when it came out? Comment on below and let us know.